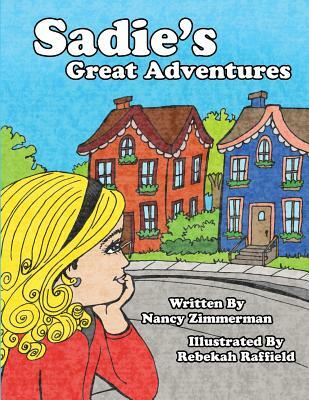 A collection of all four stories in the Sadie series. The series is about a young girl from Scotland who finds a friend in an unlikely way and their adventures. Sure to please those preschoolers being read to as well as an early reader for young students. This book is illustrated in a way that it also serves as a coloring book for young artists.